← Old Friend is back ! Finally had some spare cash from Chinese New Year as well as some other misc money-making activities. 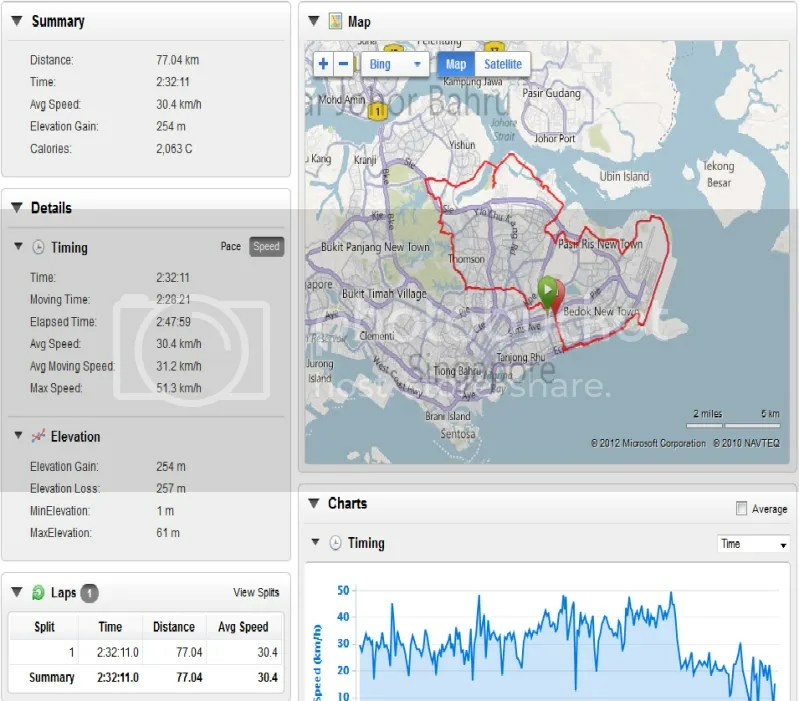 Decided to find out more about GPS cyclometer. 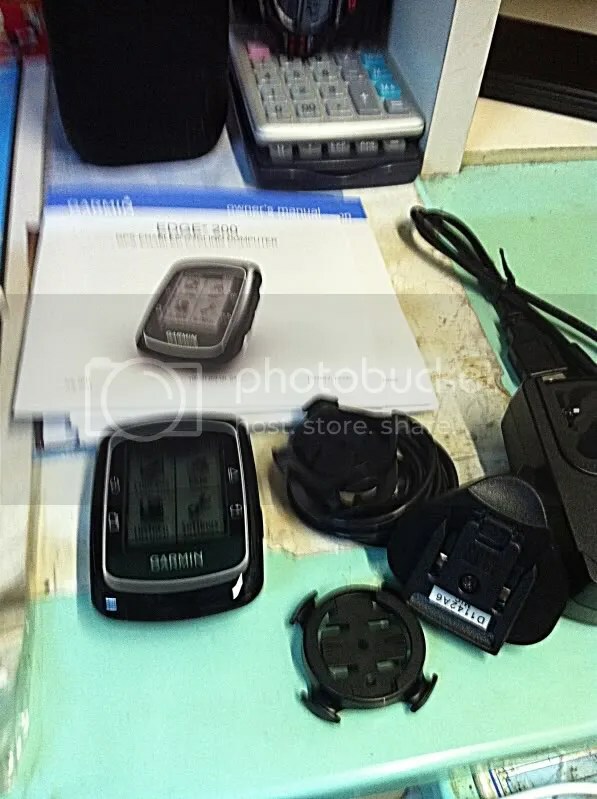 Was able to search for only 2 prominent brands in the market, the Bryton rider series and the Garmin rider series. 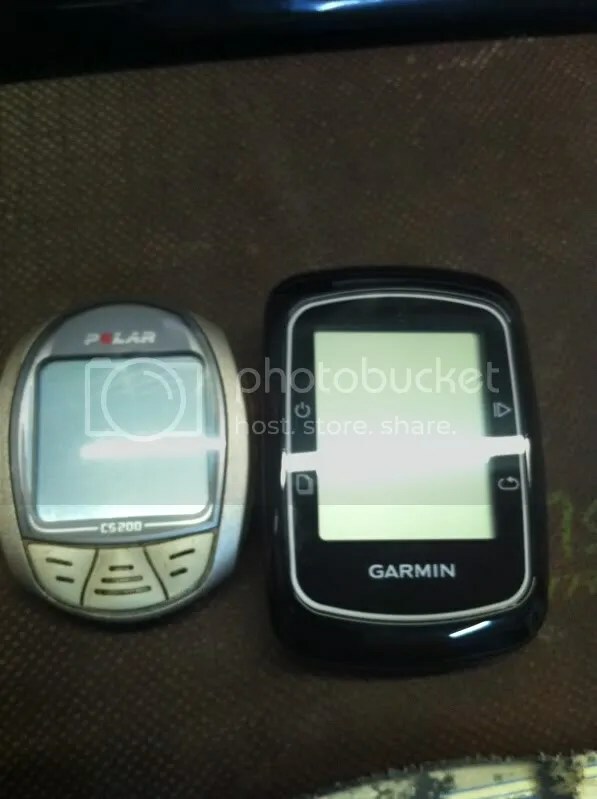 Had to limit my budget either to the Bryton Rider 30 or the Garmin Edge 200. 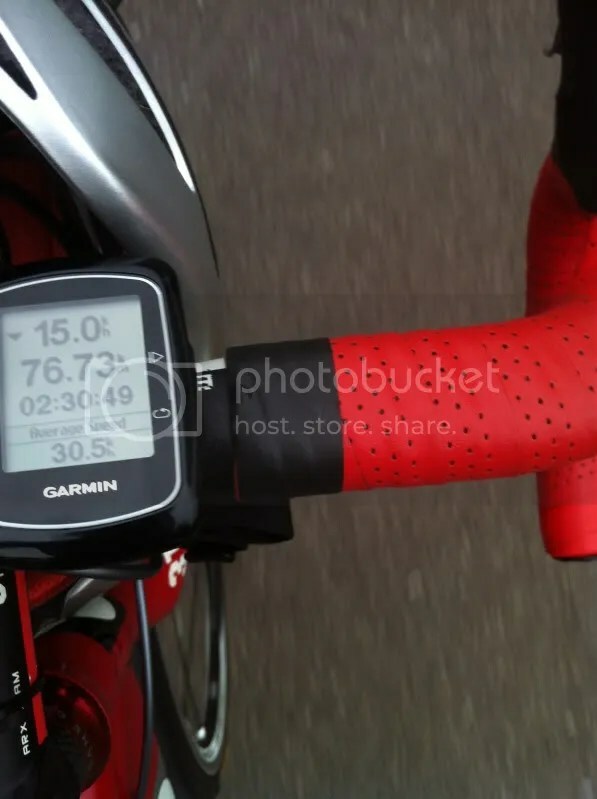 The Rider 30 had optional accessories such as speed sensor heart rate monitor whereas the Edge 200 is just a plain old cyclometer-like without heart rate cadence sensors. 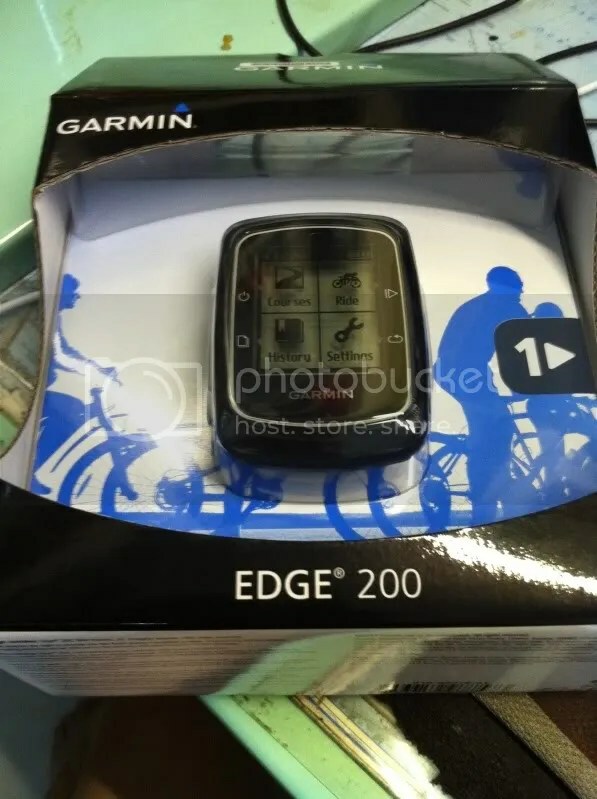 Went down to retail outlets to enquire and took the Garmin Edge 200 as i was offered a better price. I was very shocked at the lack of accessories inside the box, how simple could it be ? Just an unit by itself ? Thought it will way much heavier but surprisngly it is not! Years has passed ever since those huge cumbersome GPS devices. Not too shabby considering it is just slightly heavier than your normal cyclometer. Mounting the Edge 200 is pretty simple, just put the mount and secure it with the bands provided to either the handlebar or stem or your favorite mounting position. First thing that I looked for was setting the date/time of the Edge 200. To my suprise there was none, so I was pretty concerned with the accuracy of the device. 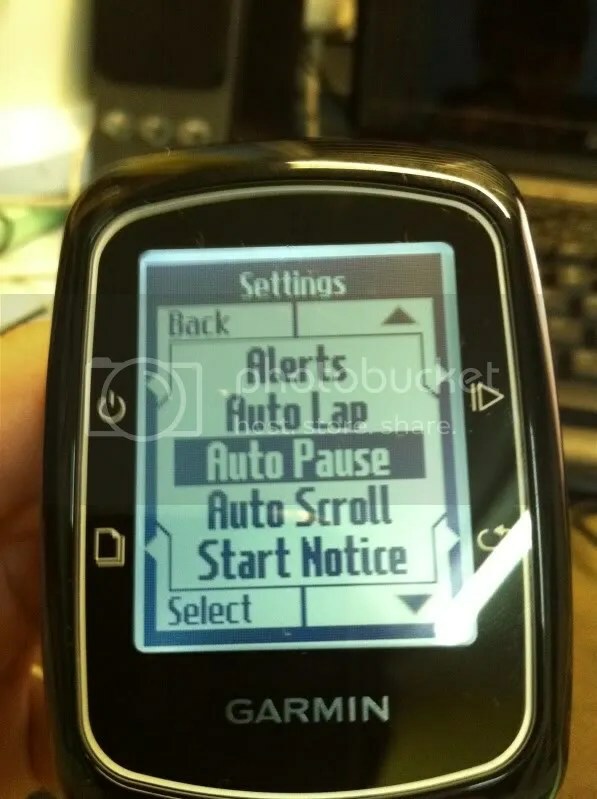 So at 530am in the morning, I went down and started to turn on the device to log my ride.Maybe because the device was making connections/downloading updates/setting date and time with the satellites,It took a few minutes for the connection to be established and to be able to track the riding speed. 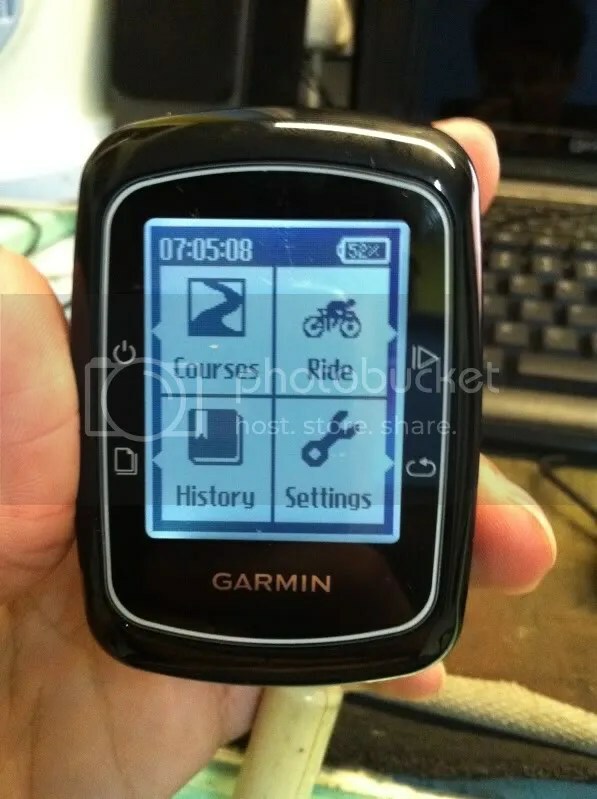 Uploading data is easy, simply pluck the device into the computer using the USB cable provided and downloading Garmin Connect into your computer. And all your data is shown on the website. 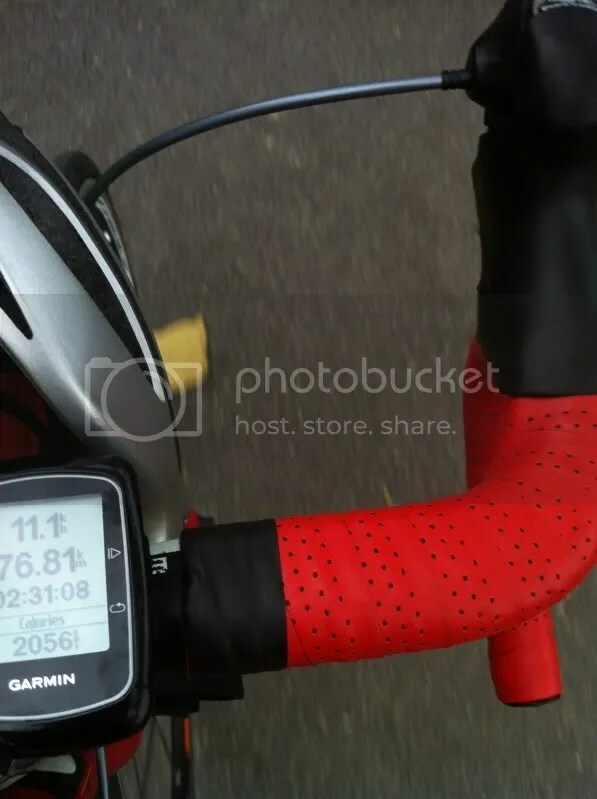 The Garmin Edge 200 is perfect for those who want a no-frills cyclometer to record their basic data and do not want to be dependent(or questioning) on the standard magnet speed sensor. Though it may be a little expensive due to the monopoly on GPS system, I would say it a good buy for a no-frills painless and installation-free cyclometer. 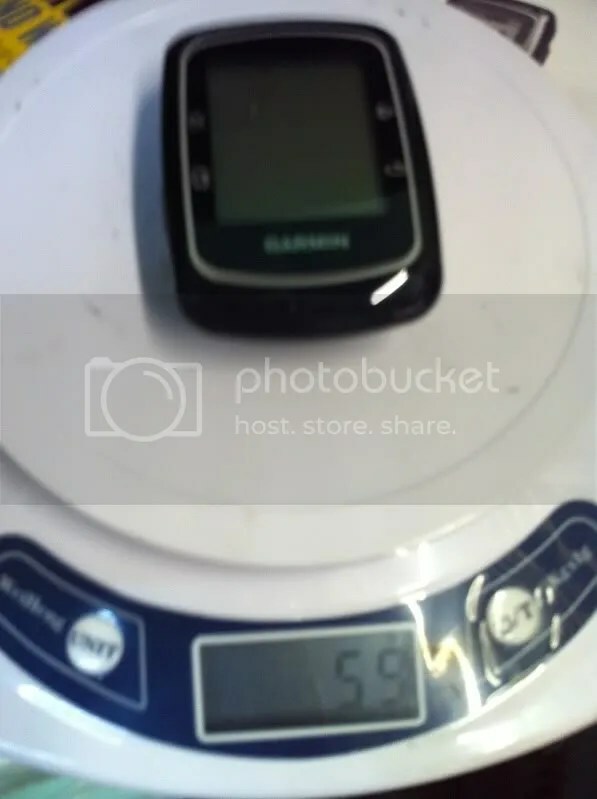 This entry was posted in Garmin, Reviews and tagged cyclometer, Garmin Edge 200, heart rate monitor, lap timer, weight comparison. Bookmark the permalink.